An eight-year-old Hanoverian gelding was presented for evaluation of a left hind limb lameness. 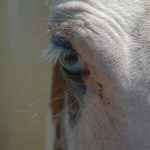 The horse had sustained a wound over the lateral aspect of the left hind cannon bone approximately two weeks prior and he was treated with systemic antibiotics and local wound care. 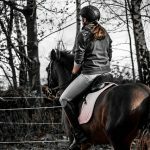 Although the gelding was initially walking comfortably on the limb and using the leg normally, he subsequently developed a progressive severe left hind limb lameness. On presentation the gelding was lame at the walk. 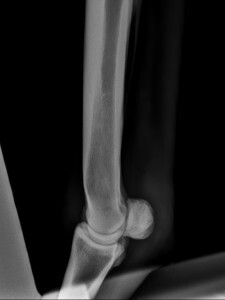 An approximately two-centimeter granulating wound was present over the lateral aspect of the left hind mid-cannon bone. 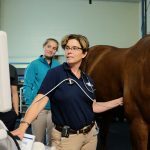 The horse was negative to hoof testers and no improvement in the degree of lameness was seen following an abaxial sesamoidean nerve block (desensitizes the foot). 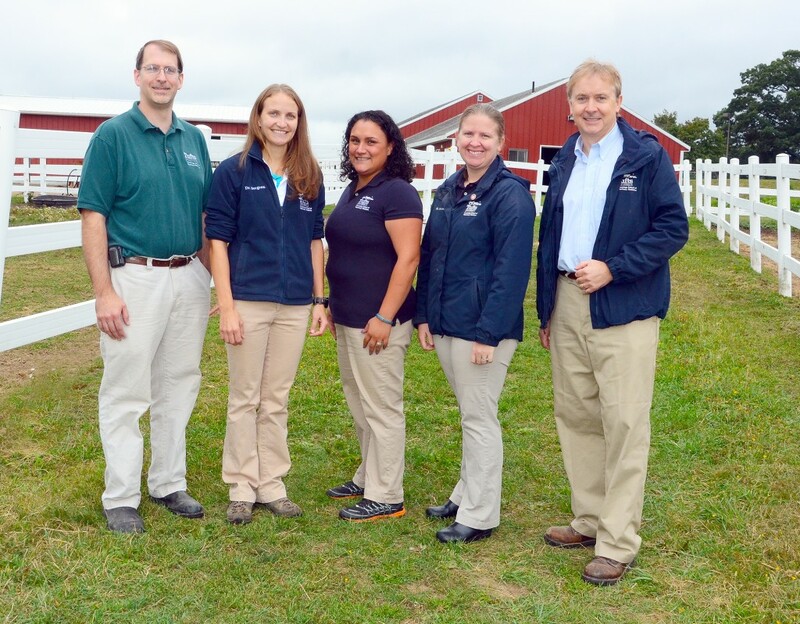 A high four point (desensitizes structures below the level of the hock) was performed and near resolution of the lameness was observed. 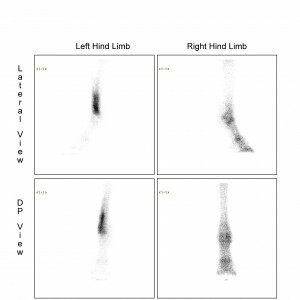 Survey radiographs of the distal limb were unremarkable. 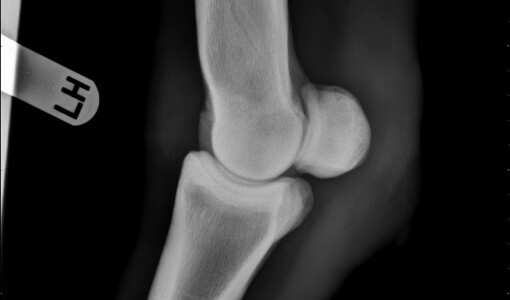 Soft tissue injury (tendon or ligament), septic synovial structure (fetlock joint or tendon sheath), osteomyelitis or fracture. 1. 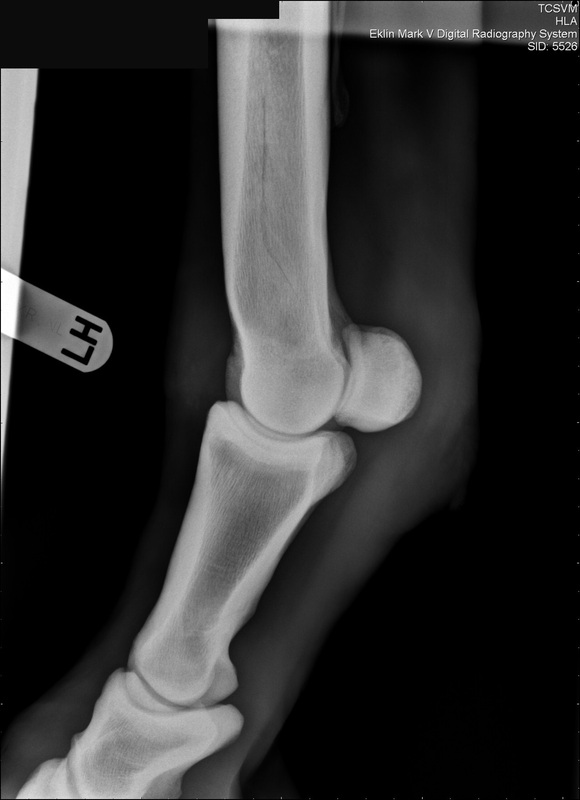 Synovial fluid was collected from the fetlock joint and digital flexor tendon sheath and found to be within normal limits without evidence of infection. 2. Ultrasonographic evaluation of the regional soft tissue structures was performed but no obvious tendon or ligament injuries were identified. 3. 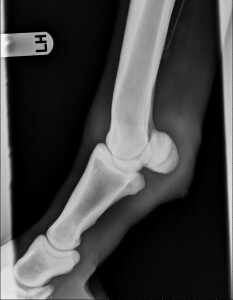 Nuclear scintigraphic evaluation of the hind limbs was performed to further investigate the cause of the observed lameness. Images corresponding with the right and left hind distal limbs are provided for review. Nuclear scintigraphy (bone scan) of the hind limbs revealed an area of markedly increased radiopharmaceutical uptake (hot spot) associated with the distal lateral cortex of the cannon bone. Increased uptake or hot spots correlate with bone inflammation or damage. In this case the severity of the radiopharmaceutical uptake was consistent with a fracture. Follow-up radiographs were taken 14 days after presentation, at which time the fracture was clearly visible. 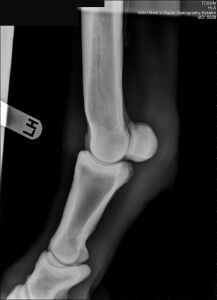 Serial radiographs were taken to monitor the healing of the fracture. After 10 weeks of strict confinement, short periods of in-hand walking were initiated and the permitted activity level was gradually increased. Follow-up radiographs approximately two months after presentation showed evidence of remodeling and sclerosis (healing) of the fracture, and the fracture line was much less pronounced. Management options included surgical stabilization or conservative management. 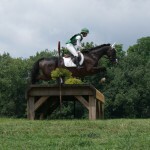 In this case, the injury was managed conservatively with strict stall rest. During this time the gelding was treated with mild sedatives and kept cross-tied to prevent him from getting up and laying down to reduce the risk of further injury to the cannon bone. Extracorporeal shockwave therapy was also used to help stimulate bone healing. Although a conservative approach is typically not a viable option for management of long bone fractures in the equine patient, in this case a successful outcome was obtained.